How Far is Serene Royale? Serene Royale is one of the residential development of Royal Homes Constructions, located in Secunderabad. 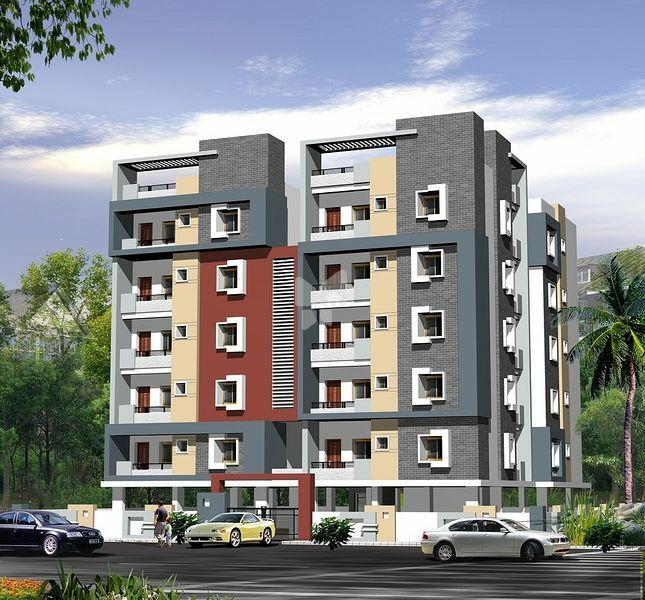 It offers spacious and skilfully designed 2BHK apartments. The project is well equipped with all the basic amenities to facilitate the needs of the residents. The company began in 1999 as a partnership firm in Hyderabad. We have grown with a dedicated and experienced workforce achieving desired results going beyond expectations. Royal Home Constructions is the brainchild of four highly successful businessmen in civil engineering, real estate and financial sectors. The company represents the best of professionalism and excellence in construction field. We are credited with successful track record and profitability in relatively short yet eventful period of existence. Value-Added Services: The services of Royal Home Constructions include identification of land, project conceptualization, designing, construction, marketing, estate management, advising established companies / high net worth individuals on their property requirements, organizing site inspections, legal documentation work, assistance in procurement of Stamp Papers and complete registration process, arrangement of loans from financial institutions / banks.